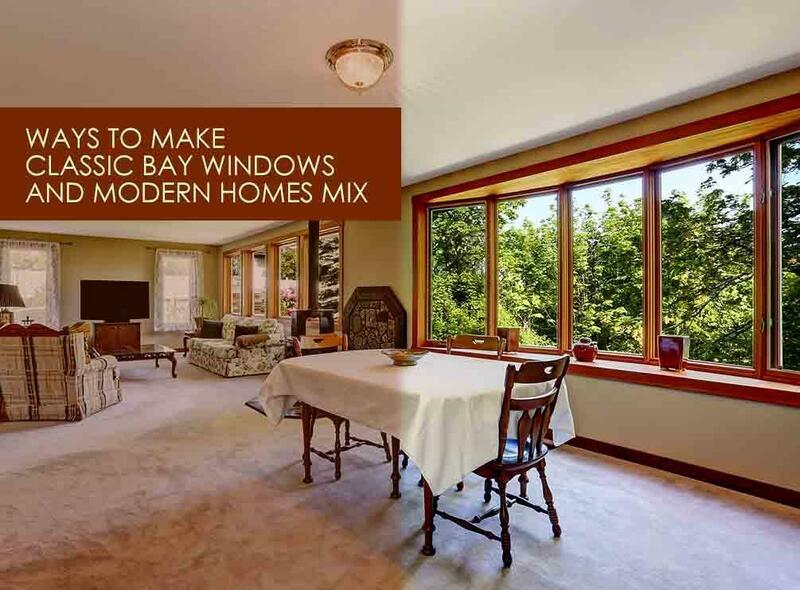 Vinyl bay windows are traditional but not outdated. You can find even these projection units in modern architectural styles. To make them fit into your contemporary home design, Kroll Construction suggests these design tips. To stay true to your 21st-century home’s simplistic look, keep the design of your bay windows plain and clean. You can even opt for a box composition. Unlike wood window replacement, vinyl window upgrade lets you customize the design of your units at a fraction of the cost. Fenestration products made of premium vinyl, like those from Alside®, outlive timber units because they don’t rot and encourage organic growths such as molds and mildew. Furthermore, vinyl naturally repels moisture and retains its finishes for extensive periods. Vinyl bay windows can last a lifetime without costly periodic paint jobs. The best way to maximize the extra square footage bay units provide is through storage. You can turn them into snug spots for reading and napping with comfortable seats and use their base to declutter your space. If you want to recreate the rustic look of wood window replacement, Alside’s vinyl windows are available in stunning woodgrain finishes, such as maple, oak, cherry, and foxwood. Keep in mind that vinyl protects your windows against premature deterioration due to excessive humidity. Water vapor is no threat to vinyl frames, allowing them to take possible indoor condensation well. Alside vinyl products also feature a PPG Intercept Warm-Edge Spacer System that helps keep your glass from fogging up. To avoid making your bay units seem out of place, accessorize your windows to tie them to your existing décor through colors, textures, and patterns. You can pull this off by choosing the right window seat cushions and throw pillows. Kroll Construction can help you look for quality alternatives to wood window replacement so you can bring out the best of your modern home. We give you access to Alside’s high-performance bay windows that boost daylighting and capture panoramic, lovely views. Schedule your in-home consultation today by calling us at (888) 338-6340. We serve different Michigan areas, including Detroit, MI.